The Boxer is a medium-sized domesticated dog with a very muscular and stocky build, short shiny coat and a long powerful tail. The Boxers is a part of the Molosser dog group and its origins are German. 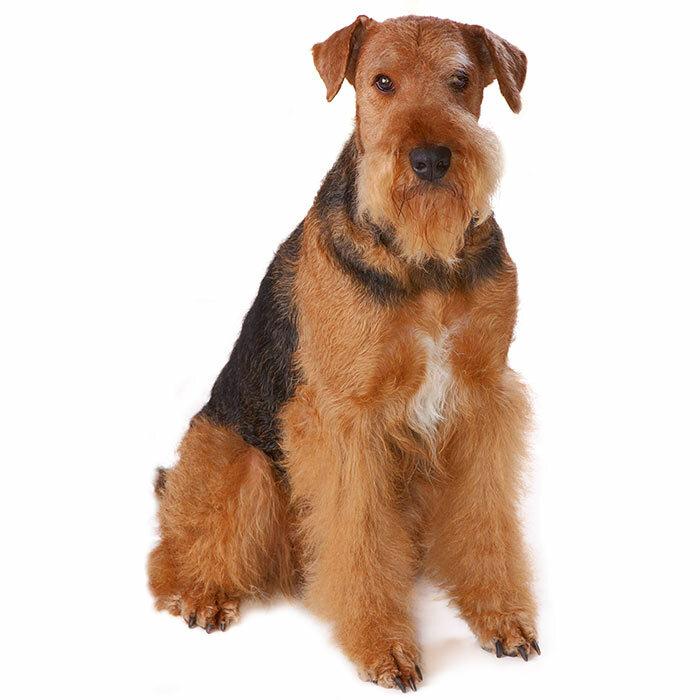 The breed was first developed in the late 1800s from the now extinct Bullenbeisser. The Bullenbeisser was a mix of a mastiff-type dog and the Old English Bulldog, hence the Bulldog-like appearance of the Boxer breed. The origin of the dog’s name is hotly debated with some believing that Boxer is in direct relation to the breed’s tendency to stand on its hind legs whilst playing to its owner’s attention, and others believing that Boxer is a corruption of an old German word. Although its ancestors had worked as hunting dogs and bull baiters for centuries before it, the Boxer is a relatively modern breed and found its place in German homes, primarily as a companion animal for the family. 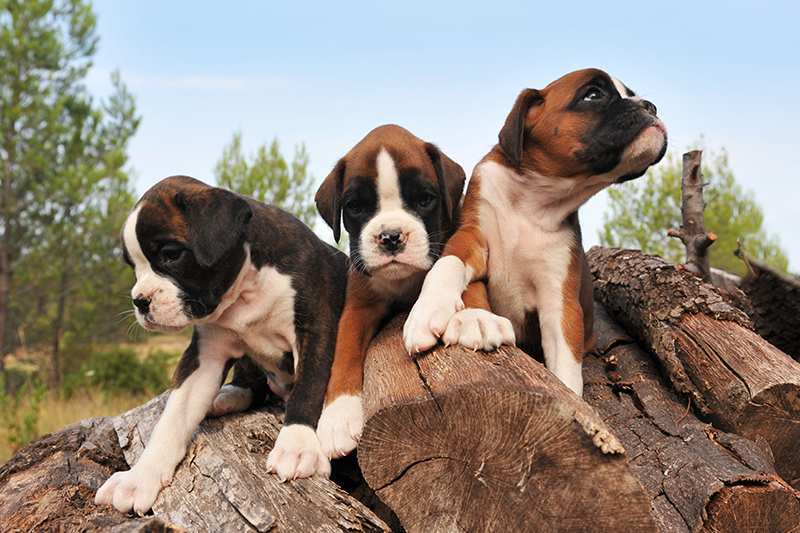 Boxers are very loyal and affectionate dogs, especially with their family members. They are highly energetic and enthusiastic when it comes to exercise. 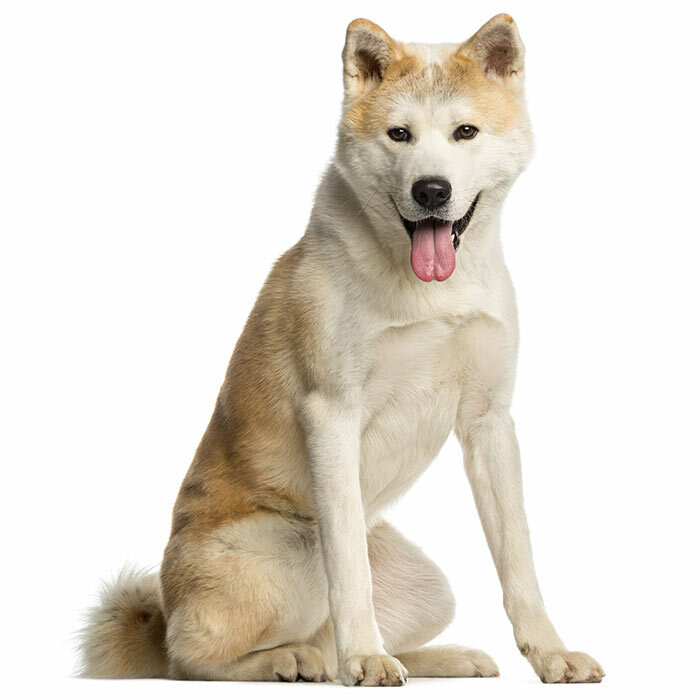 The breed will require a good deal of physical stimulation such as a good long walk at least daily. Boxers also love to play. 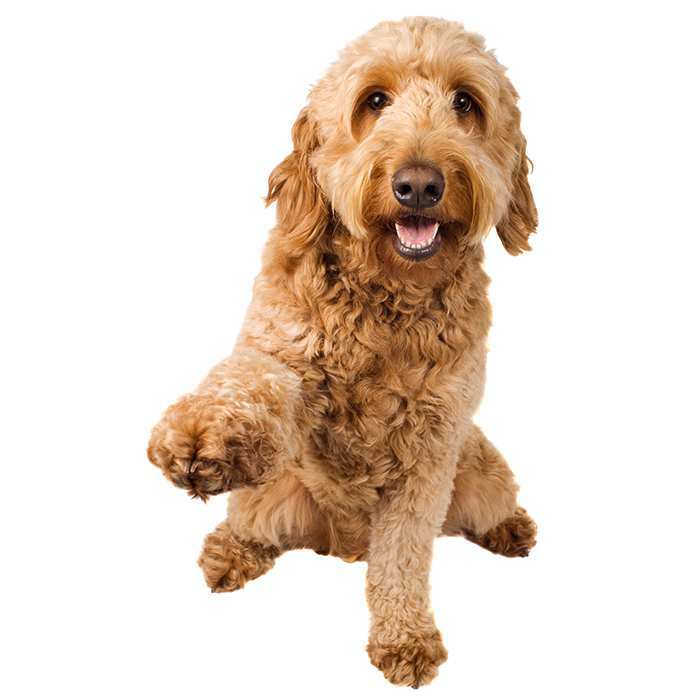 The breed is very partial to ball games and fetch and requires a generous amount of play time to avoid boredom.  If the dog is left to its own devices for any extended period of time, behavioural problems may arise. It is not uncommon for Boxer owners to come home to their garden dug up or a pair of shoes ripped to pieces.  Although very people-orientated and generally very good with children, the breed is known for being head-strong at times. Its stubbornness must be treated with early obedience training and a clear pecking order should be established in the home. The average Boxer will grow to between 53 and 60cm in height and should weigh between 30 and 32kgs. A healthy and happy Boxer will live to somewhere between 10 and 12 years of age. Boxers are highly intelligent dogs of a hunting dog background and show high levels of enthusiasm for play and exercise. They are very strong, inquisitive and energetic; they love exploring new places and fetching just about anything you’ll throw for them. The Boxer has been a very popular companion dog for many years, mainly for its good nature and its trainability. The breed is very intelligent yet independent. 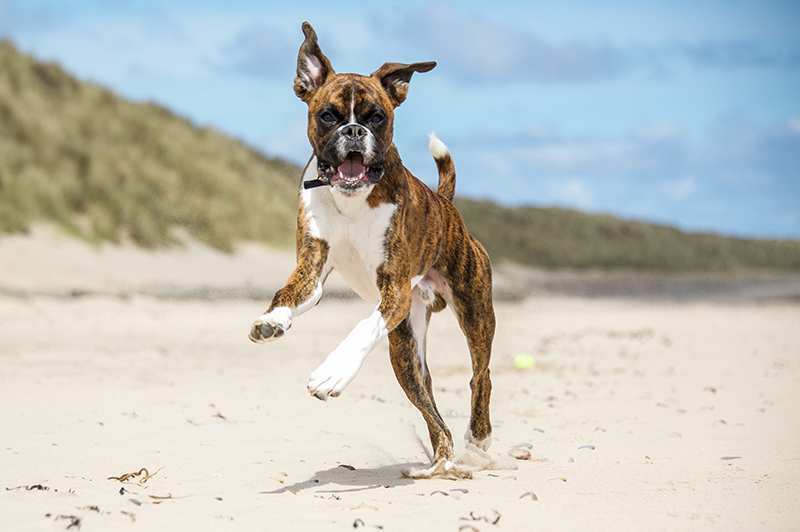 Boxers can show a great deal of stubbornness when discipline isn’t maintained within the home, yet they are one of the most popular breeds for competitive obedience. They need a strong and dominant owner to set the rules early and stand by them. Like many of the hunting dog types, or any dog for that matter, the Boxer will develop behavioural problems if its allowed to believe that it is placed higher than its master.  The breed is highly trainable and good clear commands paired with consistent and firm discipline is essential to getting the best out of the breed. Boxers have a very solid reputation for being good natured with children. Teach kids to be respectful of the animal, however, as they won’t tolerate any physical abuse. The breed is especially loyal and develops very strong bonds with its family, often showing a tendency to be over protective at times. 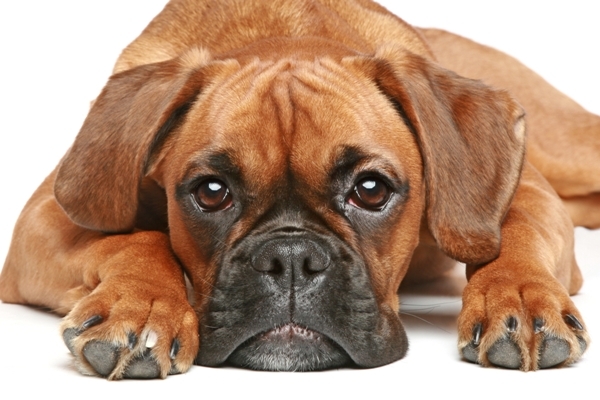 Boxers will tend to be wary of strangers, especially if they haven’t been socialised with other dogs and humans. While standoffish at first, Boxers will eventually warm up and show their charm. What are the most common health issues for Boxers? Cancer. The Boxer is highly susceptible to developing cancers. The most common types are mast cell and brain tumours as well as lymphoma. Skin cancer is also a possibility as Boxers with white markings can often be burnt by the sun. It’s not unheard of, especially in Australia, for owners to douse their Boxers in sunscreen before playtime. Just like humans, dogs don’t like being sunburnt. Congenital Heart Disease. All forms of congenital heart disease occur in dogs and the Boxer is one breed that is especially susceptible to the condition. Congenital heart disease is genetic and is the malformation of valves in the heart, causing serious problems that will often result in death within the first year of life. Those that have more mild forms of the condition will mostly survive but will show a tendency to avoid exercise, may have stunted growth or will occasionally faint. Cardiac arrest can occur at any time, but in most cases later in the Boxer’s life. Boxer Cardiomyopathy (BCM). 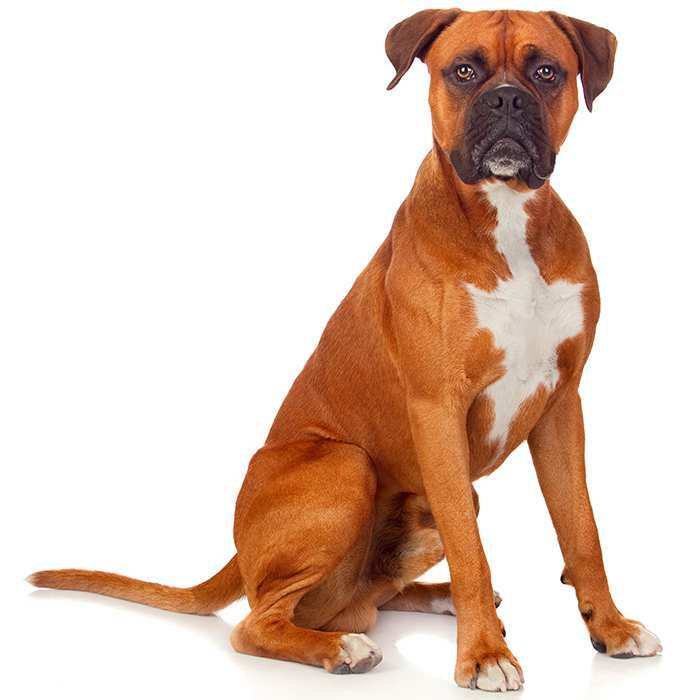 A common problem among Boxers, this condition is when the dog’s heart will beat erratically due to a problem concerning electrical conduction. This irregular heart beat can cause weakness in the animal, a lack of tolerance for exercise, fainting and even sudden death. If you see any of these signs, including lethargic behaviour, see your vet for immediate observation. 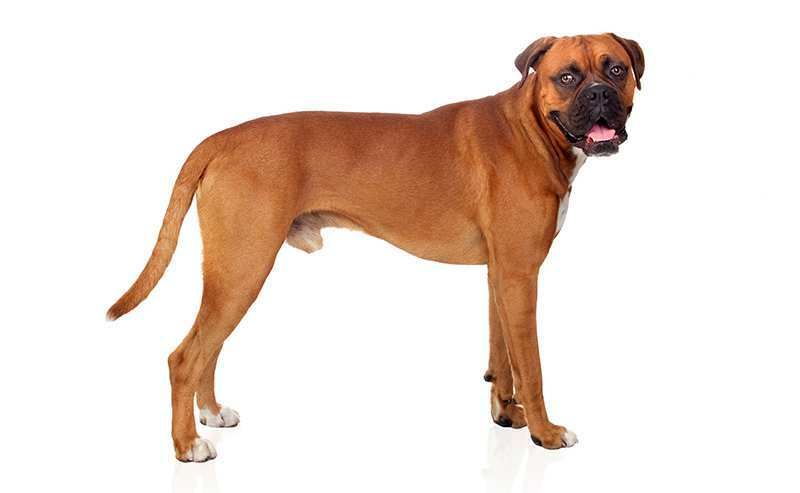 Boxers were first developed in Germany in the 1800s from the now extinct Bullenbeisser hunting dog. These massive dogs were bred from mastiff-types and the Old English Bulldog. Their main job was to chase and pin to the ground large game for hunters; large forest game such as deer and wild boar. While the Boxer was developed for similar purposes, the end of the 1800s saw little commercial use for a hunting dog and the breed found its new position as a companion in the home. The strength of the Boxer, mixed with its great loyalty and bravery when confronted with danger saw the breed put to work as a guard dog. And after a few generations of animals without hunting experience, the Boxer became refined as a great protector of the home and companion animal to its family. The first Boxer club was formed in 1895. The Deutscher Boxer Club, formed in Munich, published the first breed standard in 1902. At the outbreak of the First World War, Germany took the Boxer to the front. The breed was employed in a number of roles, from pack and message carrier to attack dog. The Boxer’s courage was especially notable during this time. Even through heavy artillery bombardment the Boxer was a reliable and resourceful animal. The Boxer really began to see international popularity after the conclusion of the Second World War. Allied troops from all over the world left Europe with the Boxers they had acquired; popular for their strong and enthusiastic disposition. The Boxer has long held a place within the ten most popular breeds in America and does so to this day. Boxers were once very popular circus performers along with the French Poodle. Although much stronger and masculine-looking animals, they were highly sought after for their intelligence and high trainability. Boxers are notorious snorers. They tend to snore quite often, often and loudly. Boxers naturally have a long tail. In many countries around the world the act of docking or cutting off the tail is forbidden. In the United States, however, owners will be heavily penalised at dog shows for showing an un-docked Boxer. The original German Boxers tend to be larger than their cousins overseas. Boxers were used as police and security dogs in Germany. A number of celebrities have fallen in love with Boxers over the years, namely Hugh Jackman, Bollywood star Aishwarya Rai, Cameron Diaz, Justin Timberlake and Tony Curtis.